As a storyteller and science communicator it is my obligation to give our ocean a voice. For Gloria Kostadinova, storytelling is second nature. As a passionate environmental advocate, she is keen on communicating science stories that captivate, inform and inspire audiences. Gloria comes to Clean Ocean Access with five years of strategic communications and public relations experience. She’s worked in communications departments across multiple sectors including nonprofit, federal, private, and higher education. Most recently. 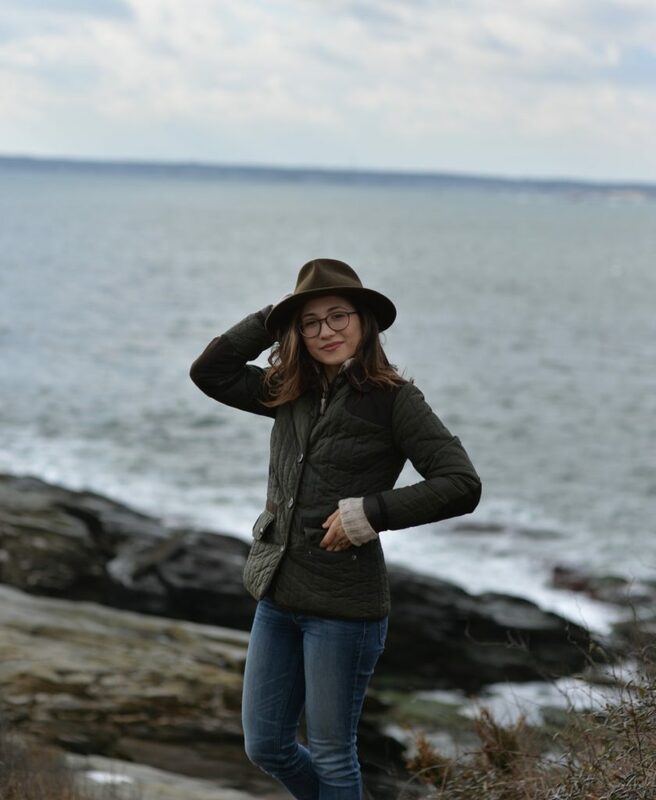 Gloria worked as a graduate communications fellow for the University of Rhode Island’s College of the Environment and Life Sciences, where she honed her science communications skills under the mentorship of skilled professionals at the Metcalf Institute for Marine and Environmental Reporting. Previously, Gloria worked in Washington, DC at two strategic communications firms and served as a communications intern at the White House Council on Environmental Quality during the Obama Administration. 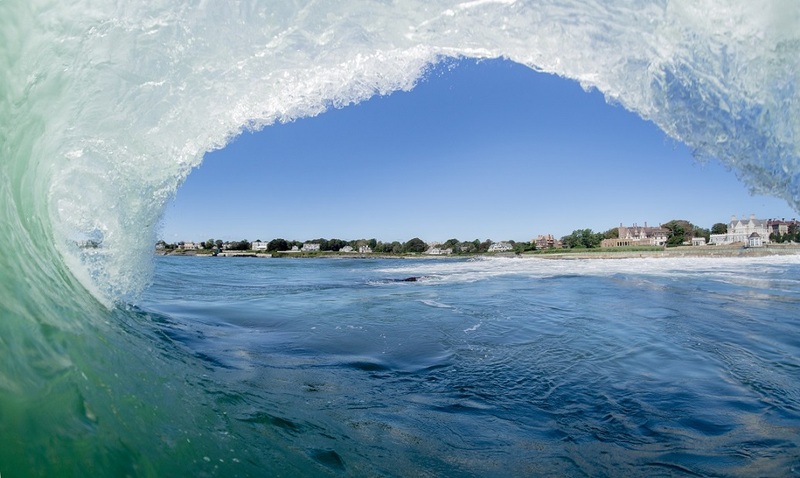 A proud Rhode Islander, Gloria knew she wanted to use her experience and expertise to give back to her community and advance environmental stewardship in the Ocean State. 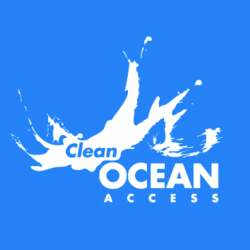 As the communications and development manager at Clean Ocean Access she hopes to captivate audiences through stories of the seas, inform readers about the many challenges of ocean pollution, and inspire communities to act and stand up for a healthy ocean for generations to come. Gloria also sits on the board of directors of ecoRI News, a local environmental news group dedicated to reporting on environmental and social justice issues in southern New England. She holds a master’s in environmental science and management from the University of Rhode Island and a bachelor’s in English from Boston College. I was born in Bulgaria and moved to the United States when I was three years old. I’ve lived in many places including Ohio, New York, Indiana, Rhode Island, Massachusetts, Washington, DC, and Spain. The Ocean State is where I call home. When I was in elementary school I lived on Long Island. My family and I used to picnic on Long Beach. It was my favorite place to visit and walk along the seemingly endless coastline. My memories of the ocean are tied with memories of being surrounded by family and friends. I really enjoy walking on the beach. I love the serenity of listening to the waves crashing, the feeling of sand beneath my feet, the ebb and flow of the tides. Walking along the shoreline gives me a time to think, a time to reflect and a time when I can be just one of the billions of grains of sand on the beach. The ocean covers about 71% of the earth’s surface – it sustains life on earth, provides us with food, drives global currents and influences our climate. The ocean is a mysterious and magnificent place yet, like many natural resources, it cannot protest or speak to its needs and grievances. As a storyteller and science communicator it is my obligation to give our ocean a voice.